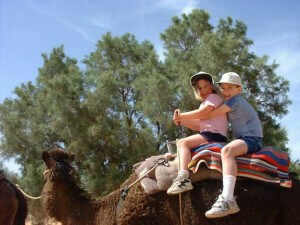 Are you planning to visit Marrakesh with your kids? 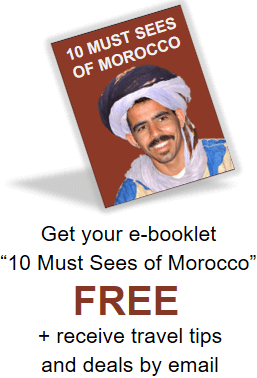 Heading to a north African country with children may have you a little worried, you immediately think of dusty roads, poor quality hotels and children bored and being dragged around from site to site. 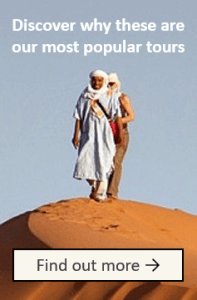 This is not the case while visiting Morocco; Marrakesh can be a rewarding experience for the whole family. The reason Morocco is such a popular tourist destination is due to its amazing sites, outdoor activities and warm climate. 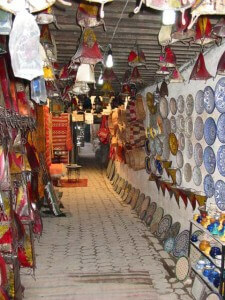 Marrakesh is a top city in Morocco for holiday makers and offer a host of fun activities for the whole family. Depending on your kids, you can find a wide variety of activities that they may really enjoy. Here are 7 ideas that I believe your kids will enjoy while traveling to Marrakesh! The Medina is the old town and you would think this would be a very boring experience for children, but the souks (traditional markets) are a hive of activity with a selection of stalls, bright colors and fun stall owners. 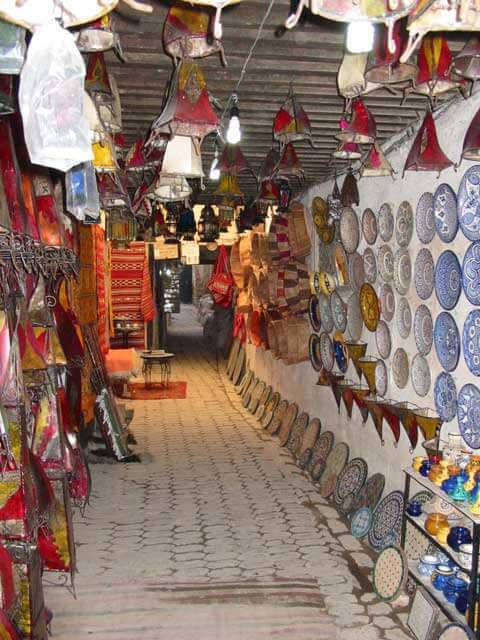 Whether you just want to shop around for some souvenirs or you want to soak up the true Moroccan experience, children will have great fun exploring the souks in Marrakesh, trying the unique food you’re offered and finding gifts for their loved ones back home. Another great option for kids in Marrakesh is to do a Moroccan cooking class. 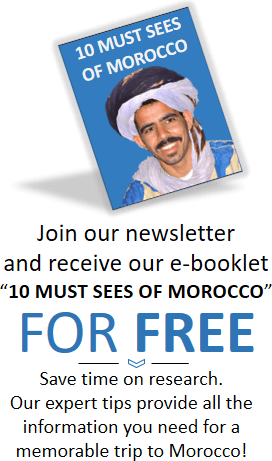 Spend the morning learning to cook in Morocco and then enjoy the lovely food that you created. You will see camels throughout Morocco and they can also be seen in Marrakesh. Rides can last up to one hour offering children a unique and once in a lifetime experience. Different from riding a pony, it’s not every day you’ll get to ride a camel through the streets. Depending on their ages, they may love the adventure of riding quads in the palmaries of Marrakesh. Put on your helmets and head off for a morning of fun. If the kids are too young, you can always arrange to have them ride along with a driver. Although you came to Morocco to enjoy the exotic location, you may want to spend a day at the Oasiria Waterpark in Marrakesh. Perhaps the best park in northwest Africa, your kids will enjoy a lovely day of splashing in the sun. 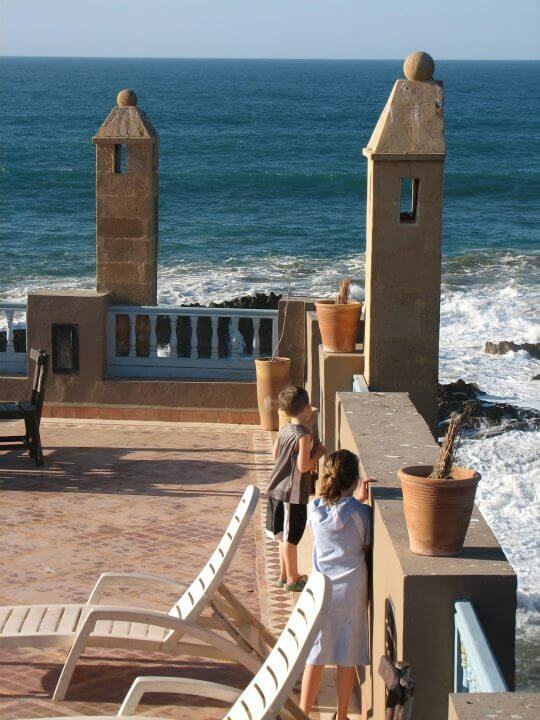 If your kids are excited for some beach time, you can head south and west to the towns of Agadir. 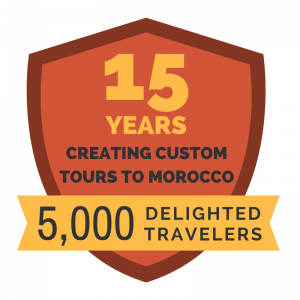 Located on the Atlantic Ocean it comes as no surprise that Morocco is a popular choice for sun worshipers and those looking for exciting water sports. Whether you choose to hire a boat for the day or spend the afternoon building sand castles on a golden beach, children will love spending time near the water and enjoying the year round sunshine.